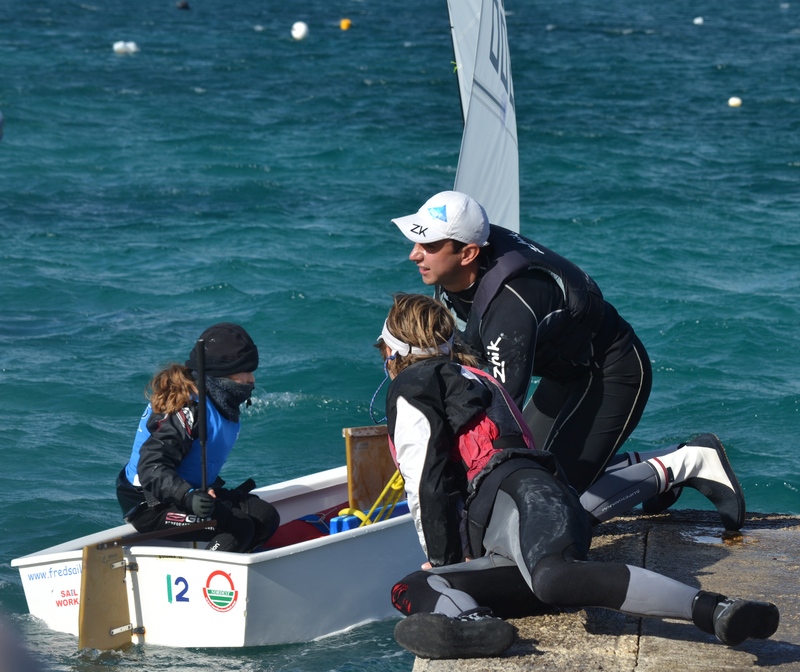 The SailCoach coaching philosophy is similar to that of a University, where the sailor is encouraged to take responsibility for their own learning and to use the coach as a facilitator. We use this tried and tested method because over the years we have found that sailors retain the knowledge better. We also believe strongly in the multi-national training concept which SailCoach was the first to recognise some 23 years ago. We saw back then the potential of bringing together a team of Olympic Laser athletes from various countries and providing them with a top-level training, where they are under the guidance of some of the world’s top coaches in the class. Today we are honour that there are a number of other training centres copying our successful formula… As most of today’s top Laser Standard sailors at Olympic level come from multi-national training groups.